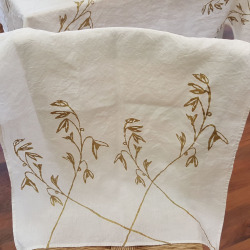 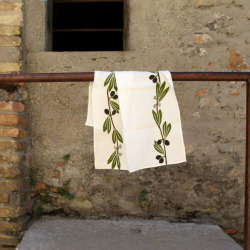 Collection Natalia organic linen fabric hand-printed. 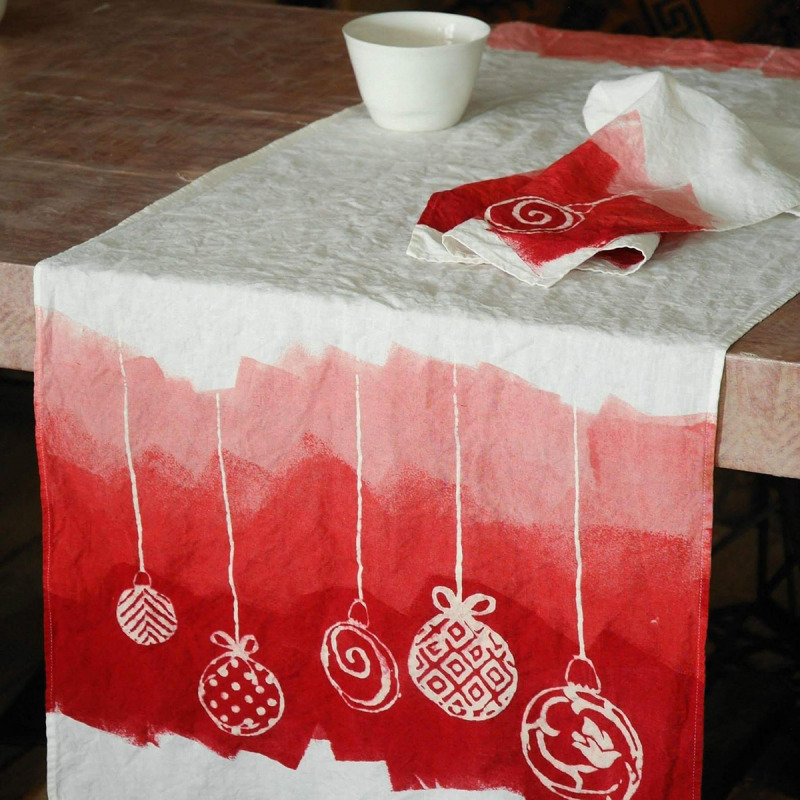 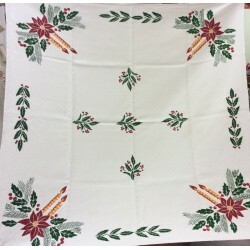 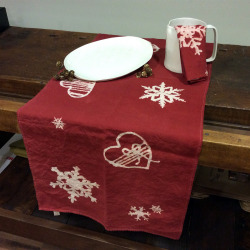 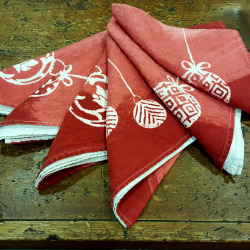 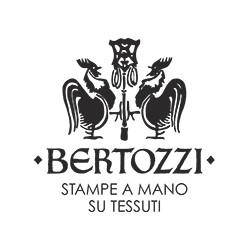 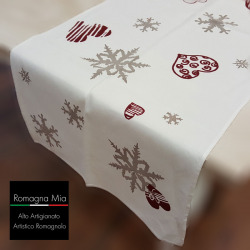 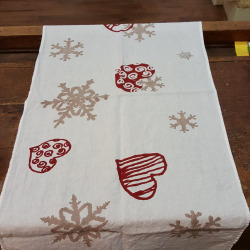 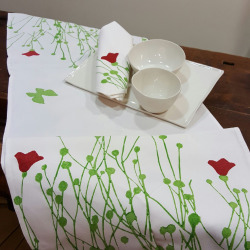 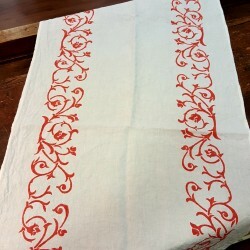 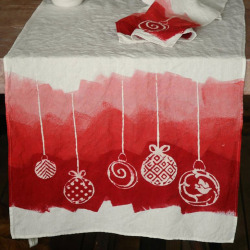 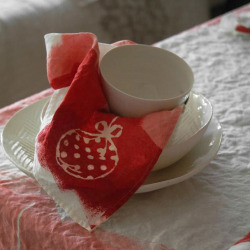 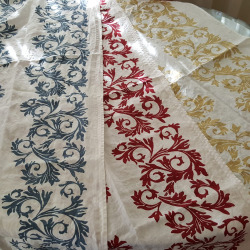 Product by Stamperia Bertozzi Italian Table runner handy-craft. 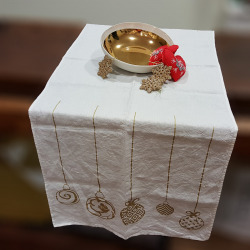 Is also suitable as a table centerpiece.